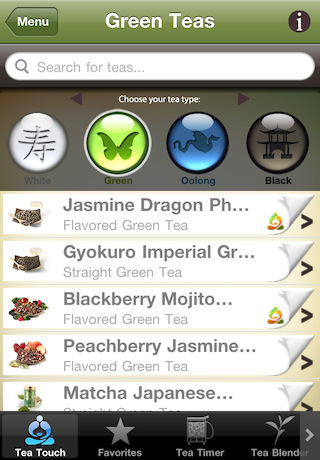 Tea for iPhone: the ultimate iPhone app for tea lovers. 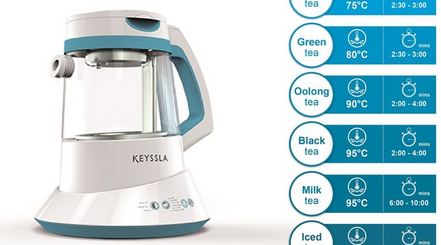 It has a smart timer and gives you everything you need to experiment with your tea. World Tea Timer: a simple tea timer that enables you to brew White, Green, Oolong, Black, Pu-Erh, and other types of tea more effectively. 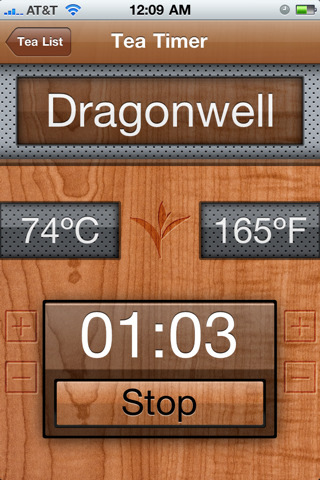 Infusion Tea Timer: a superb tea timer for iPhone. It has a ton of information on various types of teas. It covers over 100 teas. 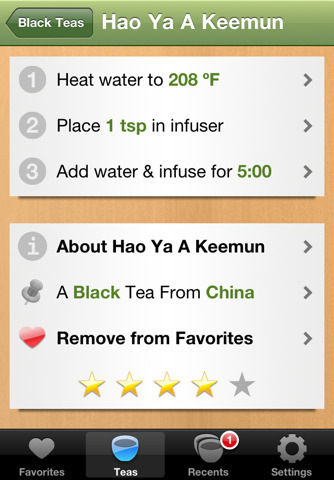 You can rate and take notes for teas your brew. Teavana Perfect Tea Touch: has a tea blender feature to help you experiment with your tea. It has a wealth of information on Teavana teas including ingredients, steeping instructions and health benefits. 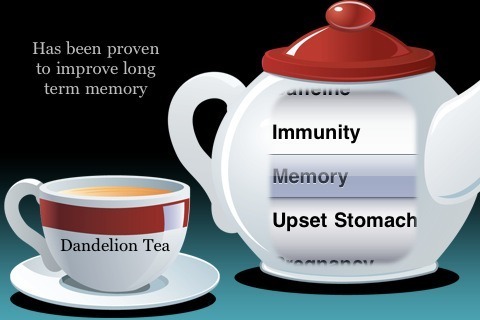 Tea Remedy for iPhone: are you into natural healing? Maybe you need a tea to help you achieve a specific goal. This app shows you what you need. 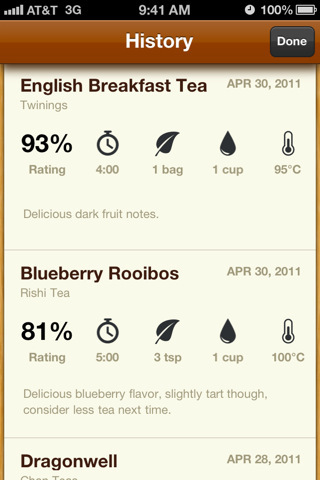 If you are a tea lover, you are going to love experimenting with the above apps. They can save you time and enrich your tea brewing experience.